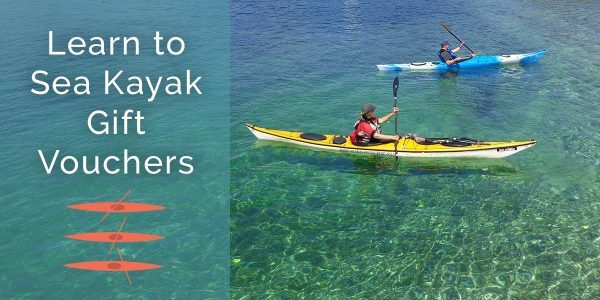 Paddling over the clear waters around Plockton will enable young and old to appreciate the marine life below and maybe get a chance to spot seals, otter and porpoise that inhabit these waters. 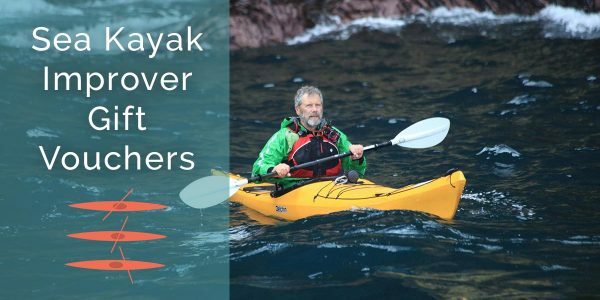 All age groups will be amazed at the breathtaking panoramic views of the Isle of Skye, Applecross and Torridon mountains and the adventure of reaching coral beaches only accessible by boat. No experience necessary, just water confidence. 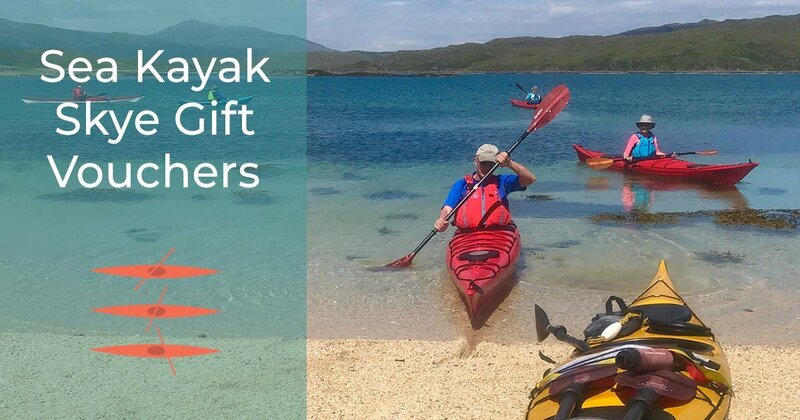 Gift vouchers can be redeemed by booking one of the kayak days directly on this website and using the code indicated on the gift voucher.